Alisha is an award-winning journalist who has spent more than a decade in business journalism, community news, and trade publications. 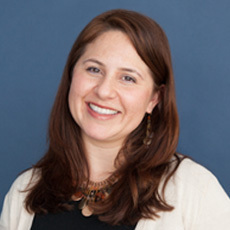 A recipient of the Los Angeles Times’ 2012 editorial award, Alisha is recognized for her leadership and editing acumen. She’s also a sharp writer whose work has had a big impact on several of our client engagements, including those for PayPal, University of California, Hitachi Vantara, and BAE Systems. Alisha is often a go-to person for new and fresh ideas, and knows how to speak to employees in everyday language about complicated subjects. Her work has also appeared in several publications, including the Los Angeles Times, Orange County Business Journal, and Puget Sound Business Journal. In addition to her contributions to our client projects, Alisha oversees the Segal Benz editorial team.